Winner of the Whitbread Best First Novel of the Year In his classic debut novel, Gordon Burn takes Britain’s biggest selling vocalist of the 1950s and turns her story into an equation of celebrity and murder. Fictional characters jostle for space with real life stars – from John Lennon to Doris Day and Sammy Davis Jnr – as Burn, in a breathtaking act of appropriation, reinvents the popular culture of the post-war years. 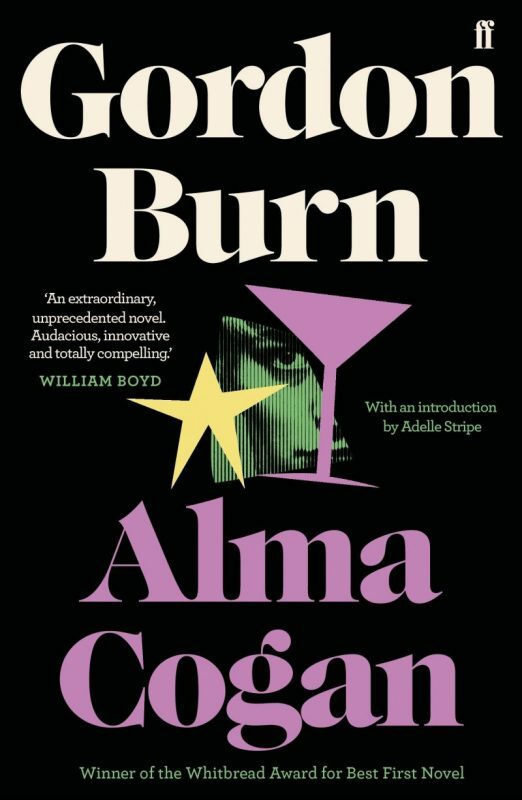 As beautifully written as it is disturbing, Alma Cogan remains a stingingly relevant exploration of the sad, dark underside of fame. Includes a new introduction by Adelle Stripe.